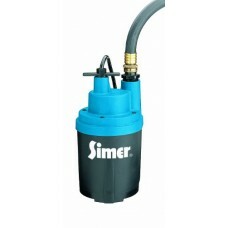 A sump pump is a pump used to remove water that has accumulated in a water collecting sump basin, commonly found in the basement of homes. 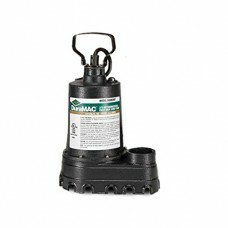 The water may enter via the perimeter drains of a basement waterproofing system, funnelling into the basin or because of rain or natural ground water, if the basement is below the water table level. 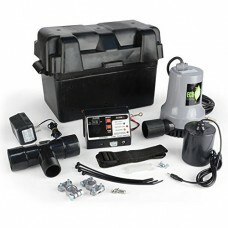 Sump pumps are used where basement flooding happens regularly and to solve dampness where the water table is above the foundation of a home. 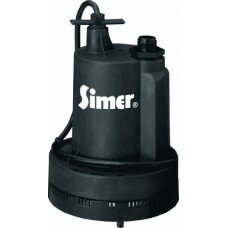 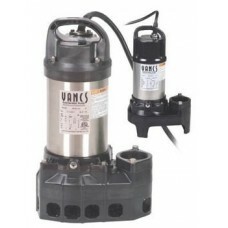 Sump pumps send water away from a house to any place where it is no longer problematic, such as a municipal storm drain or a dry well. 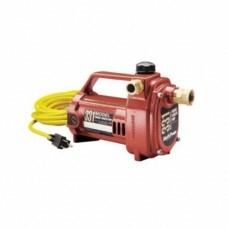 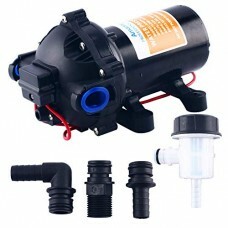 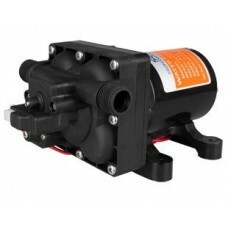 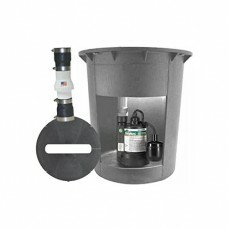 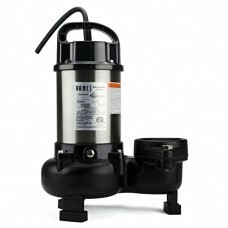 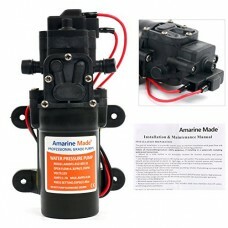 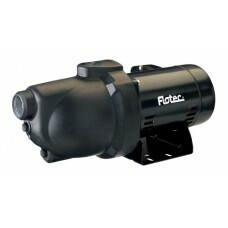 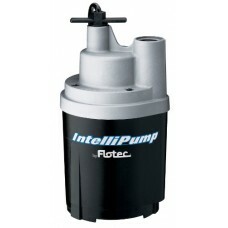 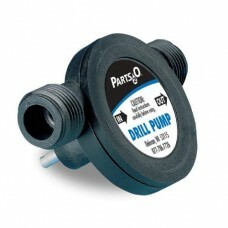 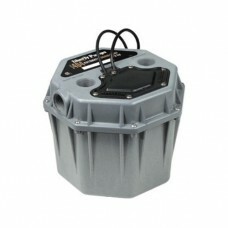 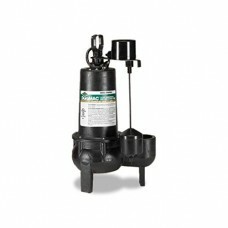 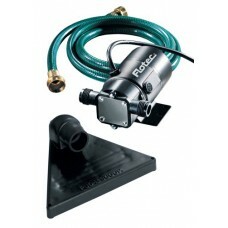 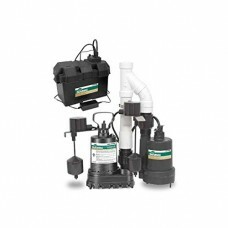 INCLUDED: -(1) Diaphragm Pump -(1) Set of Instructions -1/2".. 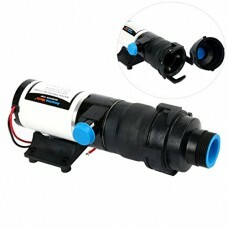 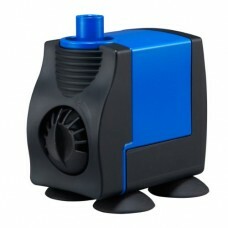 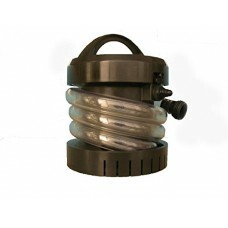 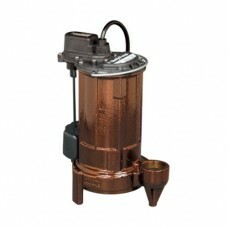 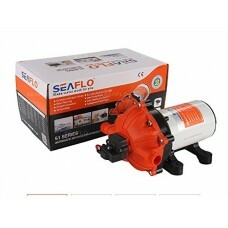 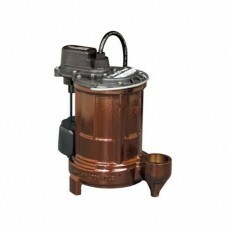 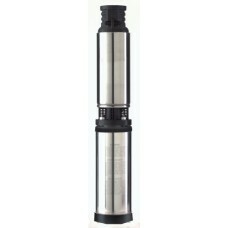 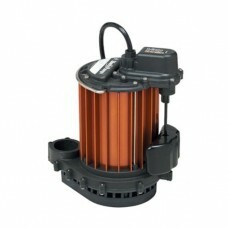 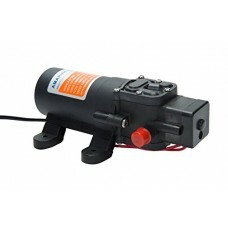 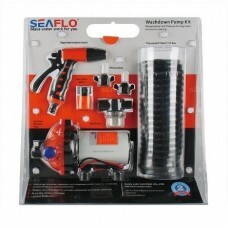 The Aqueon QuietFlow Submersible Utility Pump 1200 is high p.. 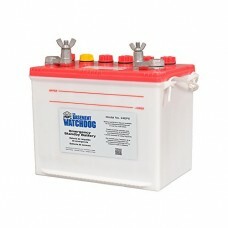 Basement Watchdog batteries are standby batteries. 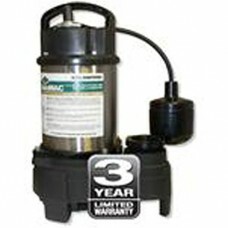 They are ..
Max flow 1050 gallons-per-hour, for low head applicationsMag..
ECO-FLO Products BSUP Battery Operated Submersible Utility P..